It&apos;s about time Flava D got a chance at her own Fabriclive mix. She&apos;s been shelling sets for the longest time and, recently, she&apos;s linked up with fellow UKG and bassline dons Royal-T and DJ Q to form t q d. On both sides of her career, she&apos;s found helming the decks all over the world—and rightly so. Now, in advance of her Fabriclive.88, she&apos;s sharing this brand new track "Gun Down", a collaboration with DevelopMENT. 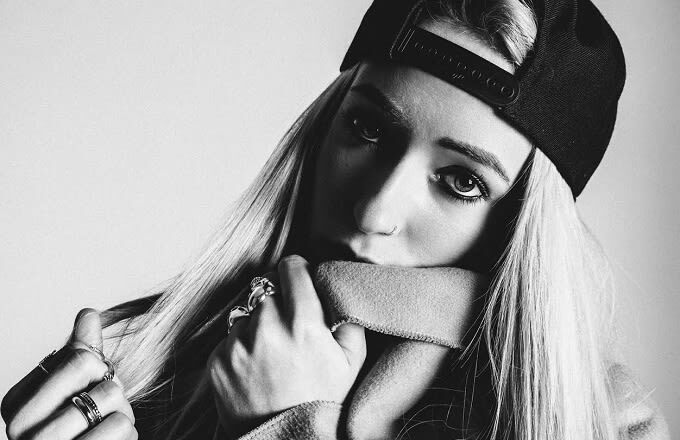 Just as Logan Sama went the extra mile with his Fabriclive mix, sourcing dubs and original tracks straight from the source, Flava D decided to produce as much of the mix as possible. "I wanted to push myself out of my comfort zone and do more than mix some of my favourite tunes from other artists," she explained. "There are some tunes that you can listen to in front of a sunset with a pina colada, and others in there that will make you pull the dirtiest bass face." So, basically, precisely what you&apos;d want from a Flava D set. Flava D&apos;s Fabriclive.88 will be released on CD, digital and limited edition 10” sampler on July 15.